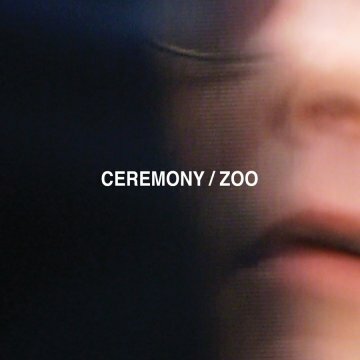 Rohnert Park, California’s Ceremony followed three albums on the Deathwish and Bridge 9 labels with their first for Matador, Zoo. Produced by John Goodmanson (Blood Brothers, Sleater-Kinney, Girls, Weezer), the band refined their jagged sound while continuing to pursue themes of exurban alienation and confinement. 2012’s Zoo explores punk and post-punk traditions: the rhythm section remains as tense and propulsive as ever, while guitarist Anthony Anzaldo moves with ease from ringing power chords to stealthy leads reminiscent of Gang of Four and The Cramps. Ross Farrar’s future primitive vocals sometimes recall Pink Flag or Metal Box, ranging from a melodic howl to a muttered incantation. The result is gripping and indelible.